Cash is king in the Philippines. We have all heard this saying and there is no doubt that having cash in the Philippines makes you a king. However, there can still be some inconvenience with regard to accessing cash. Knowing about some of these tips will enhance your chances of survival in this country. 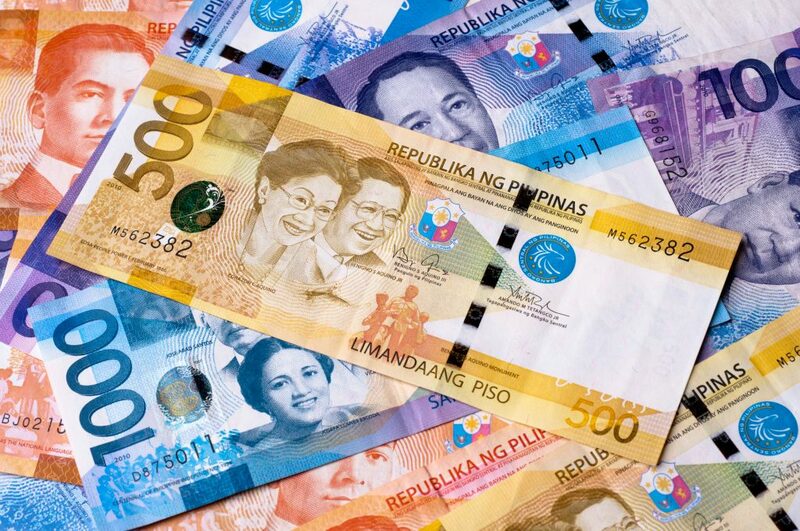 The local currency in the Philipines is peso (click here for currency converter). The Philippines has certainly improved in recent years when it comes to the accessibility of cash. It’s now pretty easy to pay for things on your cards such as hotels, restaurants and supermarkets. When it comes to ATM’s, please be aware that you can only withdraw P10,000 per transaction. The maximum per day per account is P25,000 only from some ATMs. This works out to be approximately USD500. Generally, if you are here for a holiday, these amounts are usually satisfactory for your daily needs. Depending on where you are going and what you are doing, you normally wouldn’t require more than this. When it comes to the use of an ATM, where possible, only use reputable ATMs that are in well-lit places, preferably indoors. The security will usually be better and the ATM is less likely to be tampered with. Please also read Survival Tip #6 about how to avoid scams, most notably ATM scams. 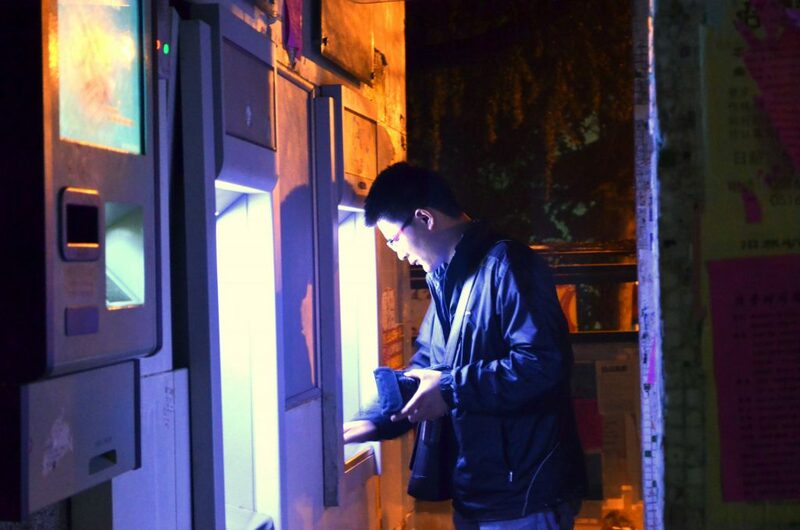 Try to only use reputable ATMs that are in well-lit places, preferably indoors. The security will usually be better and the ATM is less likely to be tampered with. As mentioned earlier there are also many options in which you can pay for a transaction on your card without the need for cash. However, this does depend on where you are and what the transaction is for. In the provincial areas, it can sometimes be difficult to find an ATM. Depending on what sort of a hotel you’re staying at, you may not be able to pay using your card. It pays to check in advance if any hotels you are staying at accept payment by card. This way, you can make sure you are properly prepared. If you are heading to the provincial areas where all the best resorts and beaches are, you can’t rely on ATM’s or even paying with card at the resort. It is always diligent to take ample cash with you. Most hotels and resorts have a safe in the room for protection of valuables. It also advisable to try and pay in advance or online beforehand to reduce the need to carry large amounts of cash. Another thing to be aware of is that Filipinos do have an expectation that you will tip them. This is even more so in provincial areas where the local communities aren’t as cashed up as the larger urban areas. Therefore, these local communities tend to run more on a cash basis so it is important to not only make sure you have some cash on you to pay for their services but to also give them a tip if they have delivered a good service. Of course, when it comes to cash, you need to ensure that you are very diligent and keep your cash safe. This may seem like common sense, but as previously mentioned, there are a number of pickpockets, beggars and scammers around who are quick to take advantage of you. If you follow the tips in this Survival Guide, this will enhance your chances of survival in this country. For the next survival tip on Mobile Phones and Cost of Living, please click Survival Tip #11 to read more. If you missed the previous survival tip on Transport And Infrastructure, click Survival Tip #9 to read more. If you have any comments about the use of cash or money issues in the Philippines, please feel free to leave your comments below. I would love to hear from you. The Philippines is the world’s largest supplier of nurses, supplying roughly 25% of all overseas nurses worldwide (courtesy of https://www.factretriever.com/philippines-facts).